March 25, 2019 Jeff no comments. If you’re a hard-training athlete who is even a bit curious about dietary supplements, it is likely that antioxidants (e.g. vitamin C, vitamin E, polyphenols, etc.) are something you may have wondered about. The logic being, during exercise we produce these things called free radicals (which can also be called “oxidants”), and anti-oxidants can neutralize these free radicals and protect the body against oxidative stress. Because triathletes typically do a lot of exercise, it may sound reasonable to think that supplementing with additional antioxidants would be a good idea. But is there evidence to support their use as a regular part of your dietary regimen? The short answer is no. What many people don’t realize is that free radicals actually play an important role in the positive training adaptations we get from exercise! Our fitness improves by being stressed. For example, when you push beyond your comfort zone during a workout, your body responds by rebuilding and getting a little bit stronger so that next time you can better handle that type of stressor. In a nutshell, this is why we train. 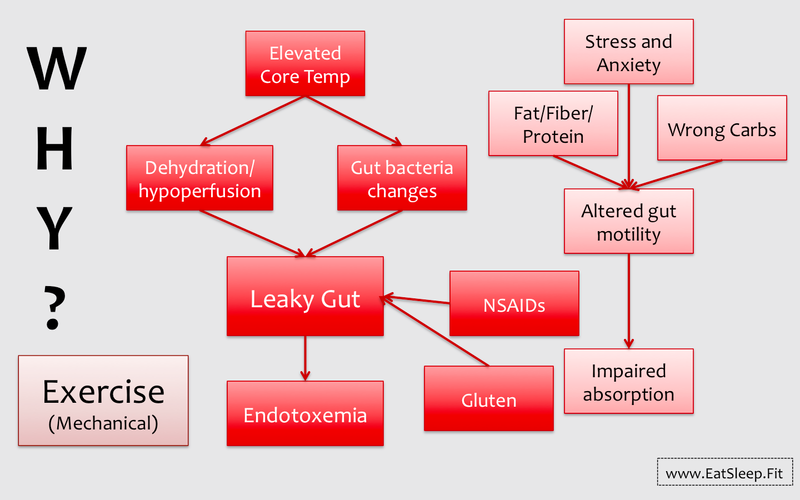 As it turns out, the “oxidants” are one of the key signals inside the body saying ‘something hard just happened,’ and we need to adapt so we can better handle the stress next time (1). In fact, this oxidative stress is actually critical for us to see improvements from our training. 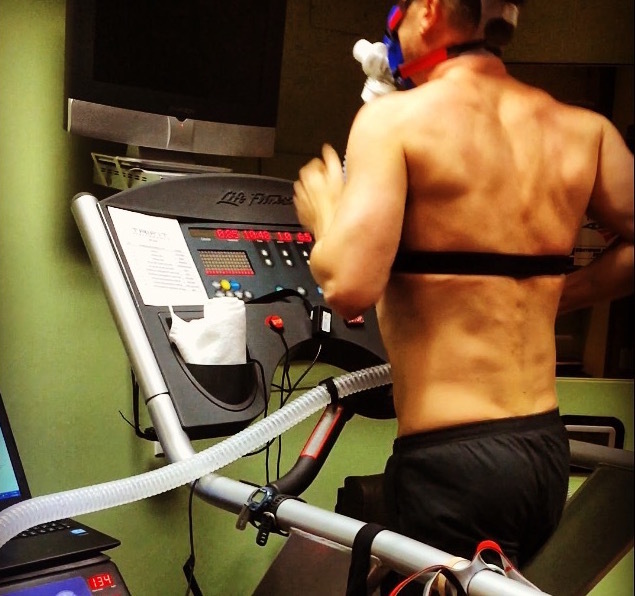 In a study that classified subjects as low, moderate, or high responders to exercise-induced oxidative stress, the group with the lowest exercise-induced oxidative stress also showed the smallest improvements in markers of endurance training like VO2max and time-trial performance (2). 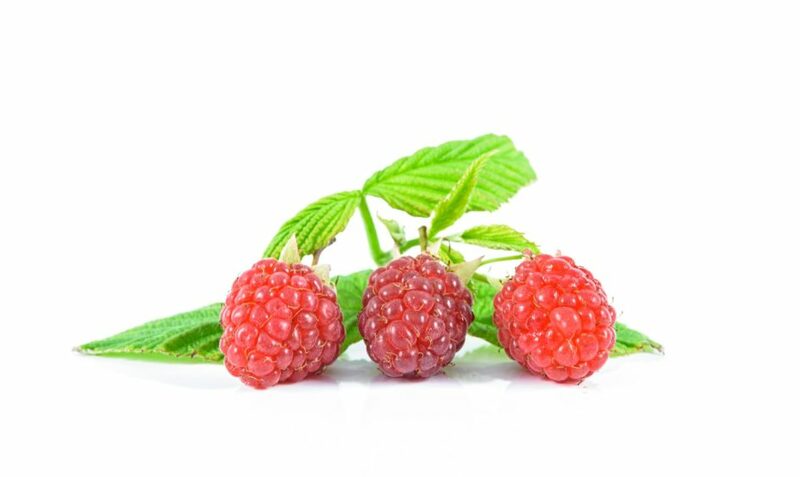 Because of their effects on reducing the amount of free radicals circulating in our body, antioxidant supplements actually have the potential to negate favorable training adaptations that would normally occur (3). As shown in this picture, a workout increases a variety of signaling molecules inside our body, including free radicals and reactive oxygen species (ROS), as well as other stress-activated signaling. These ROS then act as messengers to communicate inside your body. If we take antioxidant supplements and block the effects of the ROS, then we will have a reduction in signaling and potentially a reduction in training adaptations. If exercise creates free radicals, should I be worried if I’m training at a really high volume? Again, the short answer is no. While your workout does cause increased oxidative stress, the cool thing about the human body is that this causes an increase in our body’s internal antioxidant defenses. This is called a hormetic effect, meaning favorable biological adaptations occur in response to limited exposure to a stressor that would otherwise be harmful in large or chronic doses (4). Exercise is actually associated with an increased internal antioxidant capacity regardless of the intensity, volume, or type of exercise being performed, or whether someone is trained or untrained (5). 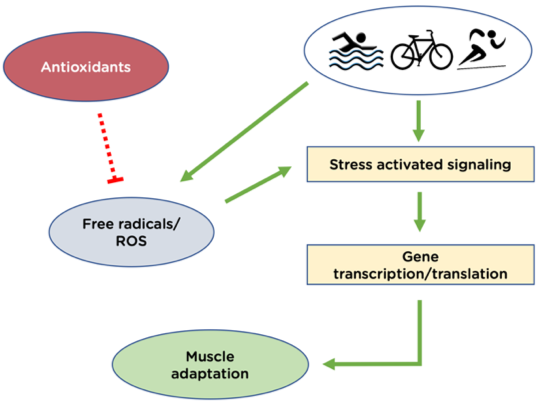 Even triathletes training for an Ironman actually had reduced resting levels of oxidative stress and upregulated resting activity of several antioxidant enzymes (6). What this means, is that exercise itself acts as the best antioxidant! 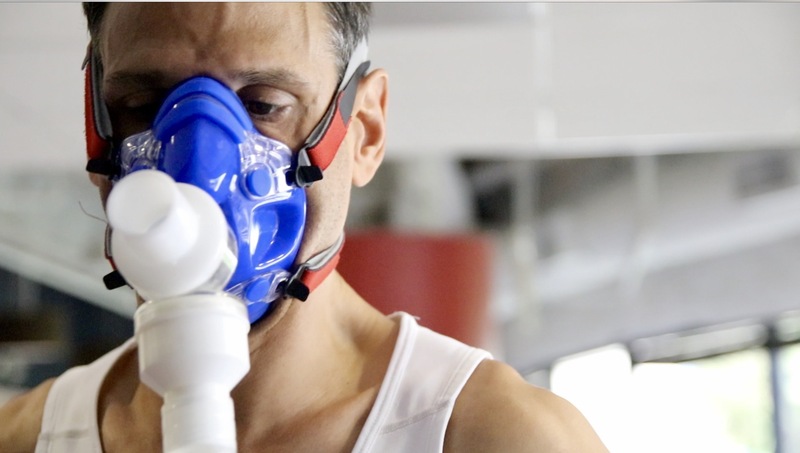 For an endurance athlete, the most current body of scientific research suggests there is either no benefit of antioxidant supplements or worse, they may even inhibit some of your hard-earned training adaptations! However, evidence showing direct performance impairments is also lacking. So, the best we can say is they almost certainly are not necessary, and are probably best avoided. Is there ever a good time to take antioxidant supplements? There are actually two noteworthy caveats to this discussion. 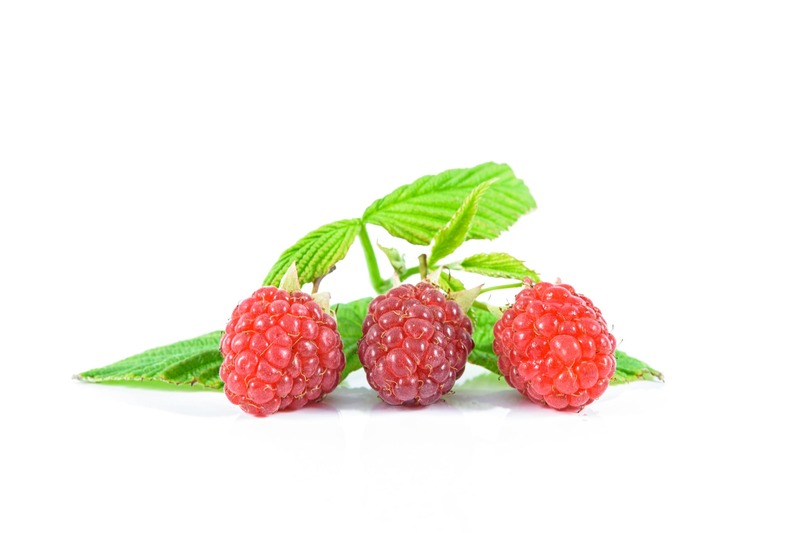 One is that different types of antioxidants can have different effects. I have been primarily referring to the most commonly consumed antioxidant supplements vitamin C and vitamin E, while other supplements like green tea extract and resveratrol may display overlapping yet different effects in the body. 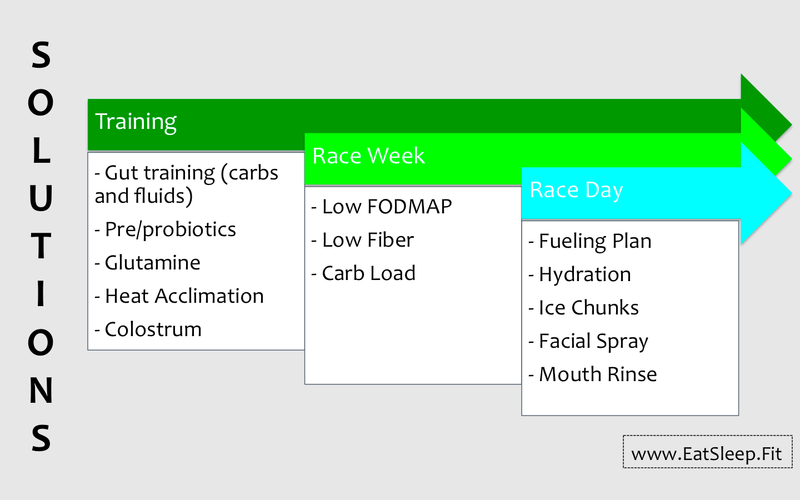 Second, there may be a useful role when you are prioritizing performance and recovery over training adaptations. For example, taking an antioxidant like tart cherry juice in the week prior to a race (7), or using an antioxidant during a multi-day or multi-week stage race where reducing muscle damage is helpful (8). You can get all of the antioxidants you need by eating a balanced diet that includes a variety of fruits and vegetables, and exercising. Taking additional antioxidant supplements like vitamin C and/or E can potentially impair some of the benefits of training, but may have some use when performance and recovery takes priority over training adaptations.